Are you looking for the perfect homemade gift? Mini bundt cakes make a great hostess gift and are also a real crowd pleaser at summer luncheons or baby showers. A one bowl recipe, mini bundt cakes are practically foolproof and so quick and easy to make. You can have them in the oven in 15 minutes and out in 20 minutes more, giving you plenty of time to attend to other details of the party. Moist, light and delicately scented with berries and lemon zest, these bundt cakes will make your guests think you've slaved in the kitchen for hours! Decorate individual cakes with whole berries and mint leaves for an elegant touch. Enjoy! Thoroughly butter and flour pan to prevent sticking. Try raspberries if blackberries aren't available. If berries aren't in season, substitute frozen blackberries. Rinse them in cool water until thawed. Gently crush the berries and reserve juice for glaze. 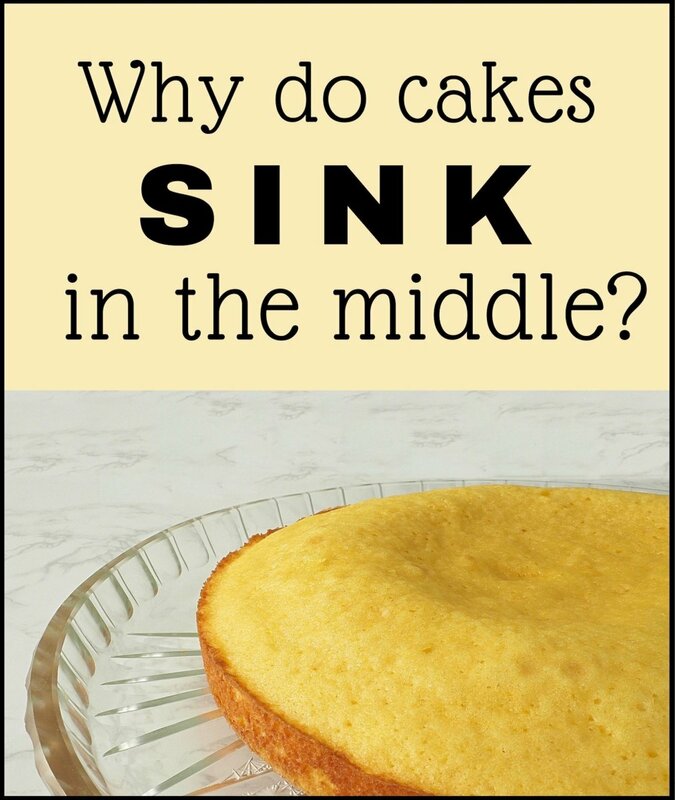 If your oven doesn't bake evenly, rotate cake pan halfway through baking time. Due to their small size, mini bundt cakes can go from moist to dry in a minute. Start checking them after 18 minutes of baking time. Remove from oven when only a few moist crumbs cling to the tester toothpick. Cool cakes in pan for 15 minutes before inverting onto cooling rack. 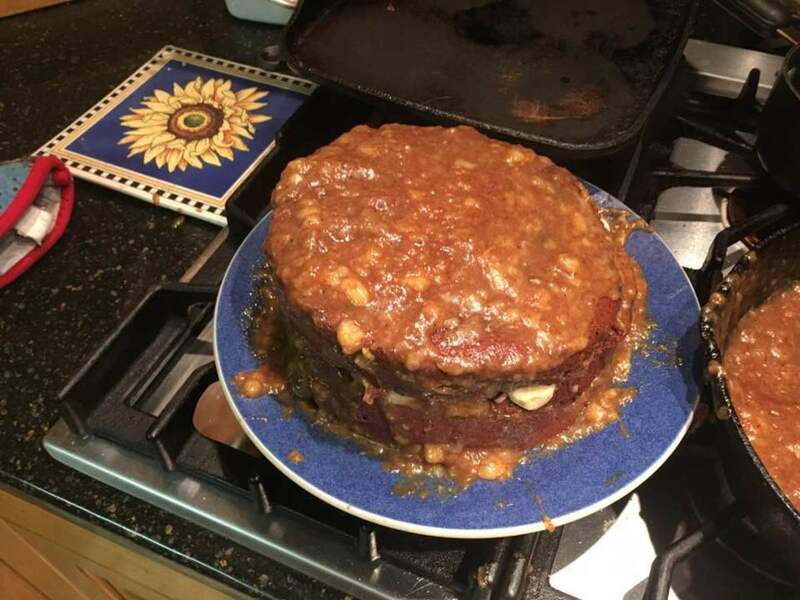 If you try to unmold cakes that are too warm, they may crumble. Just before unmolding cakes, drench a kitchen towel in steaming hot water. Leave the towel in the sink and set the upright cake pan on it for one minute. The steam from the towel will help unmold the cakes. If the pan wasn't greased and floured thoroughly, you may have trouble removing the cakes. 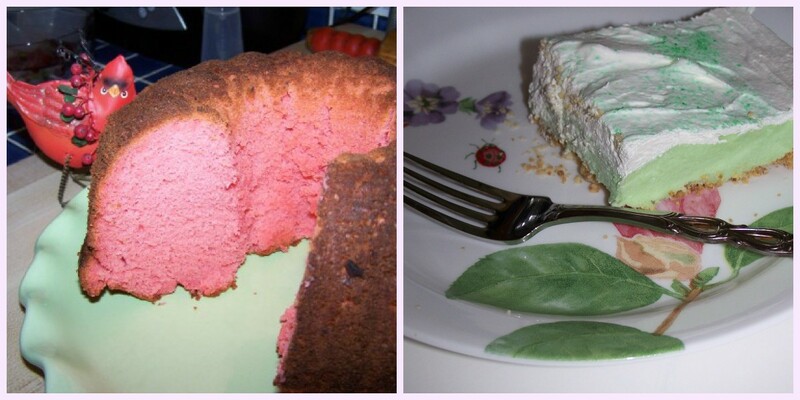 Carefully slide a plastic knife between the cake and pan, all the way around the molds, to free cakes from the pan. 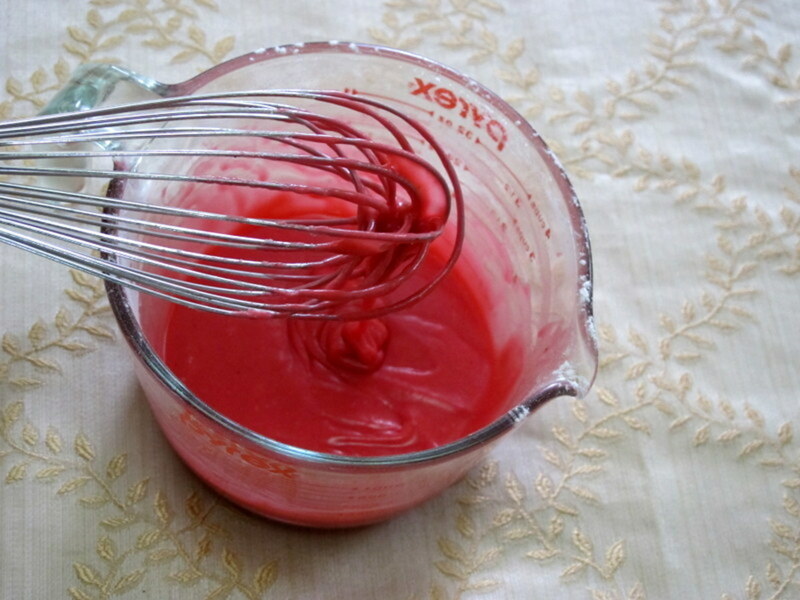 Allow cakes to cool completely before making glaze. Use less blackberry juice for a paler glaze. For extra berry flavor make a glaze of 3 Tablespoons of blackberry liqueur or blackberry brandy, 1 Tablespoon lemon juice and 1 cup of powdered sugar. Package cakes in miniature boxes for beautiful gifts! Combine lemon juice and milk. Set aside. 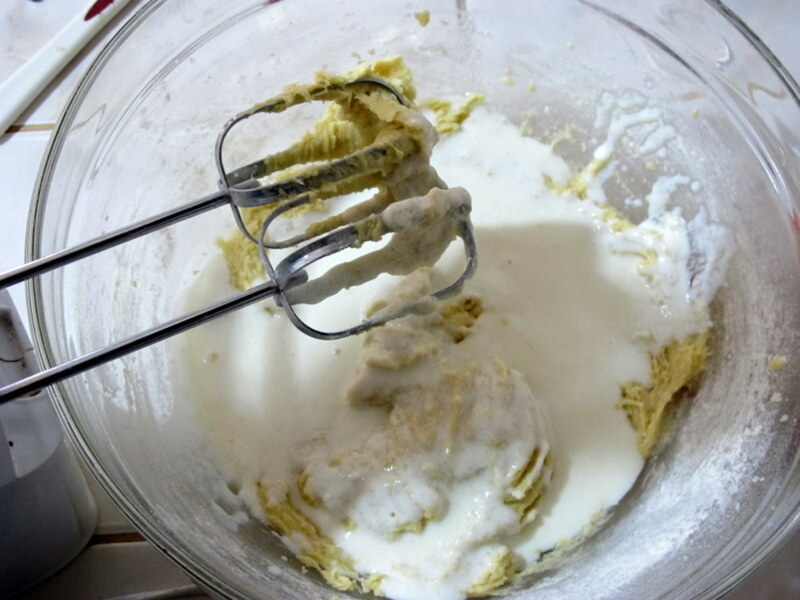 In a medium mixing bowl, cream together butter and sugar with a hand mixer or stand mixer. Add eggs & vanilla and beat until well combined. Pour sour milk into batter and sprinkle with lemon zest. 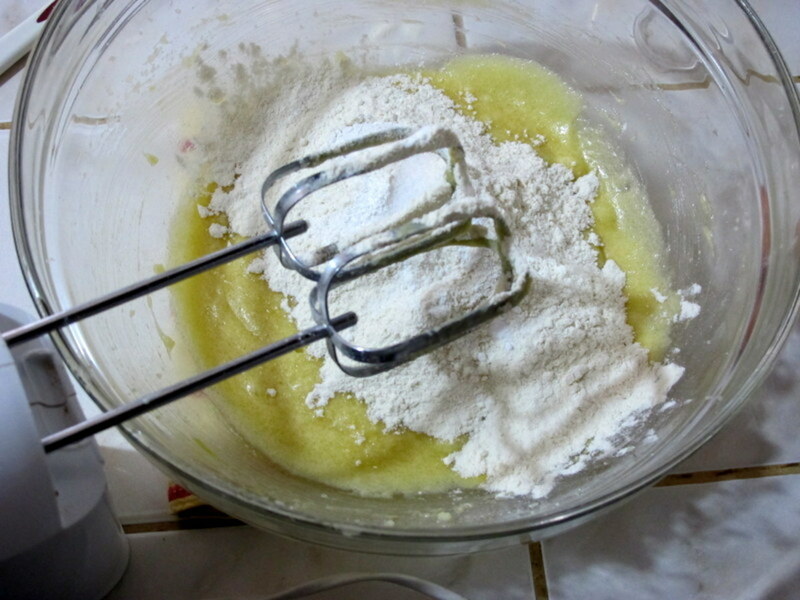 Mix well for a smooth batter. Crush fresh berries and add to batter, reserving any juice. 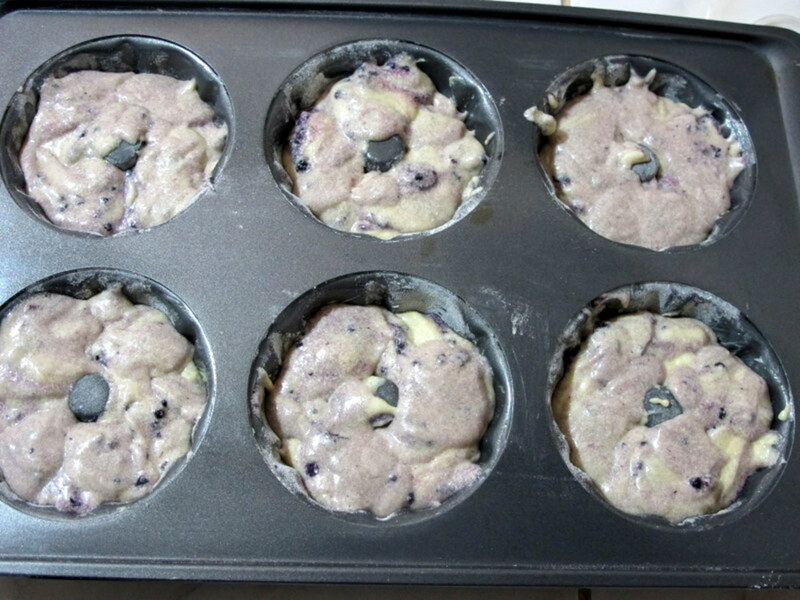 Carefully fold berries into batter. Spoon batter into bundt cake molds. Bake at 350 Fahrenheit for 20 minutes, or until toothpick tests clean. Cool cakes in pan for 15 minutes. Invert cakes onto a cooling rack. Allow cakes to cool completely before glazing. Butter & flour bundt cake pan. Cream butter & sugar. Add eggs. Add dry ingredients and mix. Add sour milk and combine. 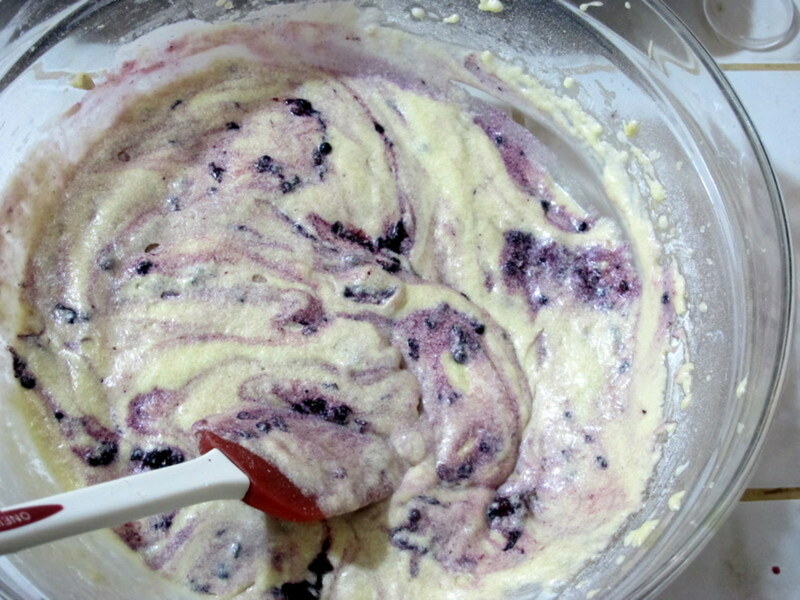 Fold mashed berries into batter. Spoon batter into bundt molds. Cool cakes 15 minutes before inverting onto a cooling rack. Combine ingredients in a mixing bowl or cup. Drizzle over cooled bundt cakes. RTalloni, I'd like to hear how the recipe turns out with your substitutions. It sounds delicious and healthy. Enjoy! nifwlseirff, your chocolate bundt cake with Kahlua is fabulous! I hope you enjoy this one, as well. Thank you for coming by. These look delicious! I have a half-sized bundt pan, will see how that goes! tiffany delite, it sounds like this cake is just right for you! Hope you can try it someday. Thanks for coming by! this looks easy enough...and so very, very yummy! 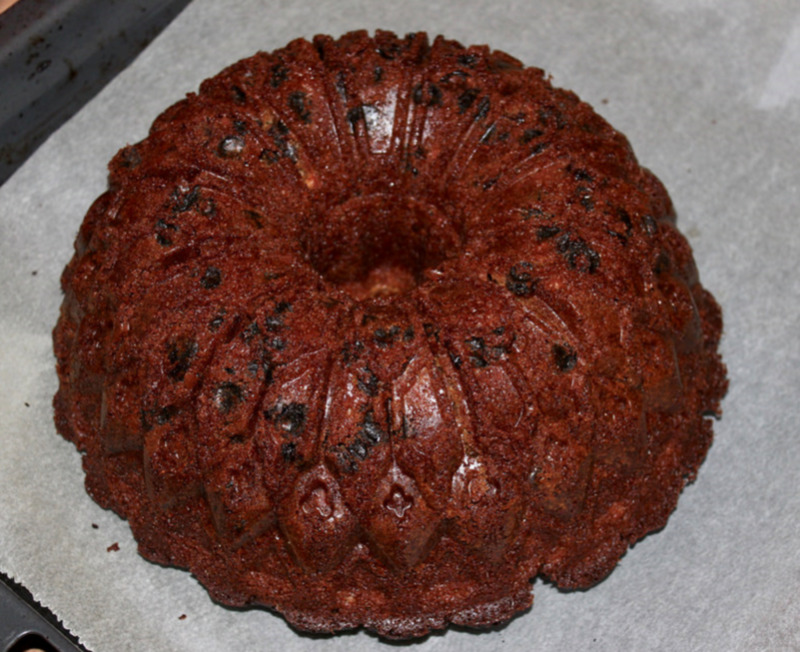 i love bundt cake, and i looooove blackberries! thanks so much for sharing...blessings! Wouldn't that be nice? These mini bundt cakes are as moist as a cupcake and quick and easy to make, too. Thanks for paying me a visit, lindacee! I really love bundt cakes. You have elevated them to an new level. Who knows, mini bundt cakes may be as a popular as cupcakes someday! Great thank you ^_^ I trust you're doing well also? MamaKim, these mini bundt cakes are always a hit and so fast and easy to make. Thanks for the vote! How have you all been lately? Alocsin, different frosting for each cake is an adorable idea. I may have to do another batch today and take more photos! Enjoy--one thing I really like about these cakes is how quick & easy they are to make. Thanks so much for the comment and votes. 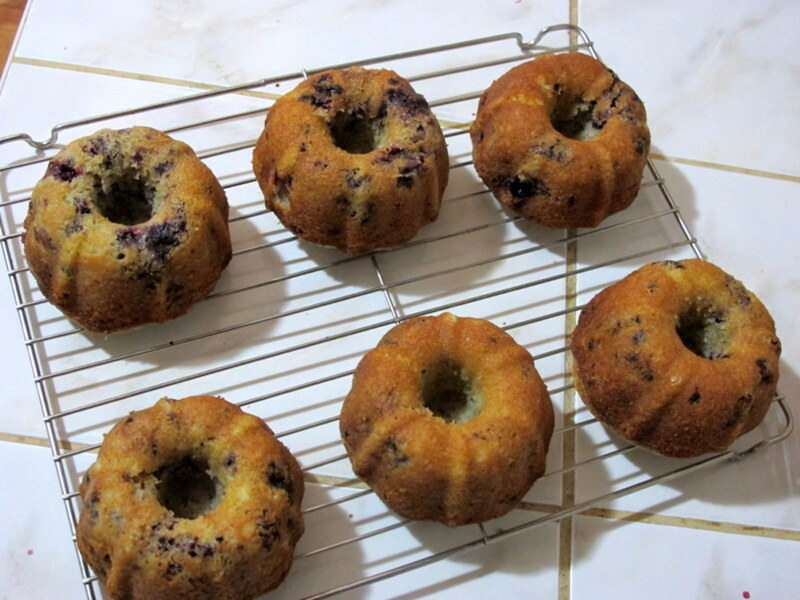 Cabmgmnt, enjoy these mini bundt cakes! They really are moist and delicious and so easy to make. thank you for paying me a visit. My oh my I must get a mini bunt pan now! Those look adorable and so tasty! ^_^ These would be a super party hit. Voting a bunch!! These are so cute. I'm going to give this recipe to the family cook to try them out. 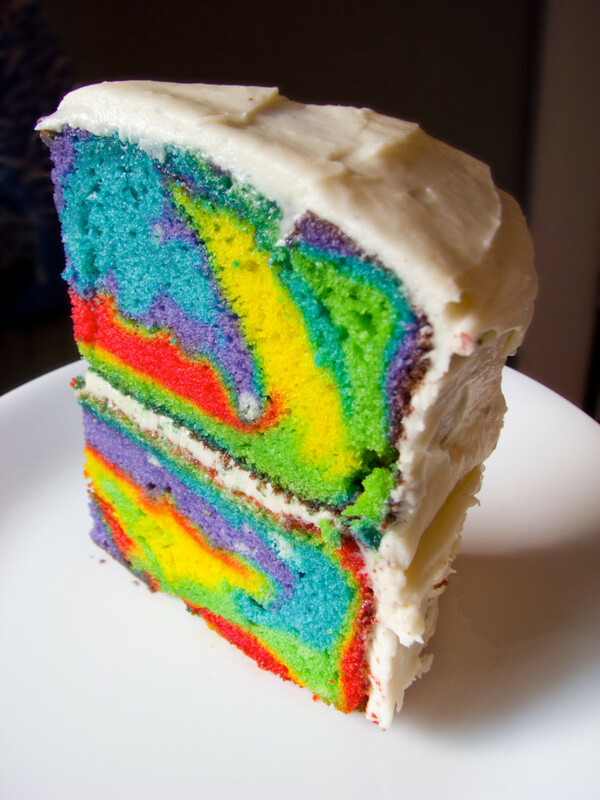 I'm seeing different frosting for each cake though. Voting this Up and Useful. mmmm...these look great! I can't wait to make them! Just looking at the cakes make me crave for them.Pinned! Denise Handlon, thank you for the kind words. I'm glad you like my format and feel it's a personal touch. I really appreciate all the votes, comment, share and--most of all--your support. These look scrumptious and I like the flavor combination. I love how you add your cooking tips-the way you italicize them, rather than side bar them, creates a more personal note. Thanks for sharing. UP/U/I/A and shared. Om Parampoonya, I'll let you know if we ever move to Sacramento. I'm always happy to feed hungry neighbors. : ) As always, thanks for your support and have a great day! GlimmerTwinFan, I'm glad you like the mini bundt cakes! Thanks so much for the pin and vote and have a great day! These look absolutely wonderful and are a definite must try for me. Thanks for another great recipe hub! Up, awesome and pinned! Happy New Year! Tammyswallow, thanks for the pin and share! I know what you mean about sweets, and these bundt cakes really are irresistible. 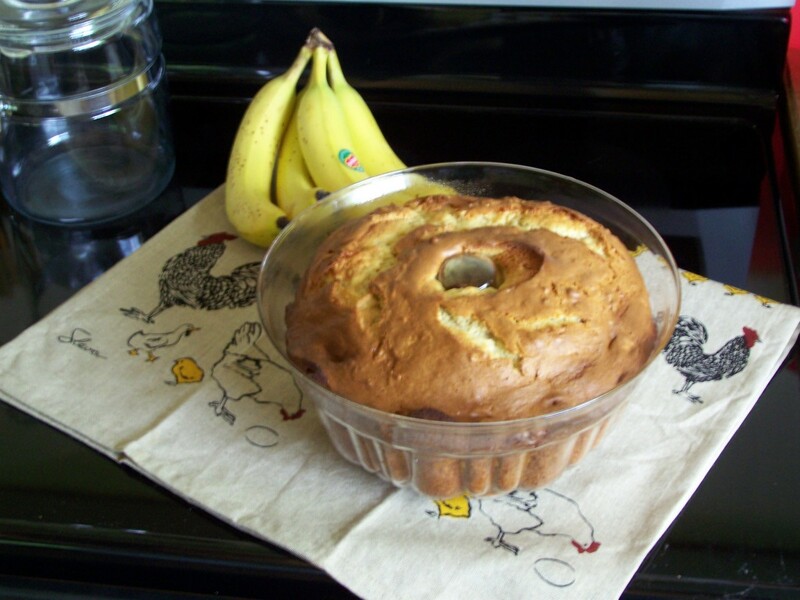 Prasteio, these bundt cakes are so easy and delicious. 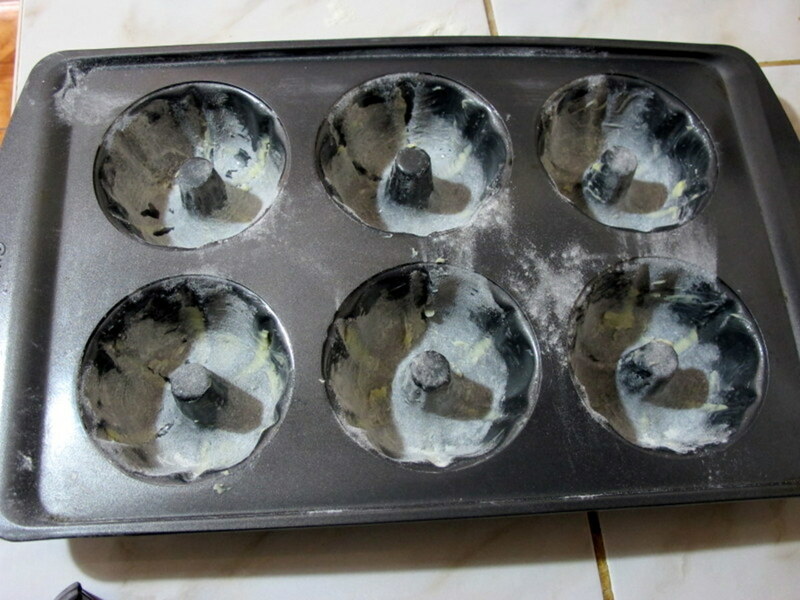 If your mom doesn't have this pan, she could use another shape and adjust the baking time. Thank you for the share and vote! What gorgeous photos! I have a soft spot for sweets. These look wonderful and simple. Pinning and sharing!! I love the recipe. It sound delicious. As usual, I'll show this hub to my mom. I hope she want to make it for me. Thanks for share with us. Voted up! Europewalker, enjoy the mini bundt cakes! Thanks for the comment and pin. I can't wait to try these, they look mouth watering. Thanks for sharing:)Will pin! Moonlake, I'm glad you like these little bundt cakes. Yes, they're pretty cute. I hope you can find a pan because they're so easy to make and foolproof. Thanks for paying me a visit and have a great day! 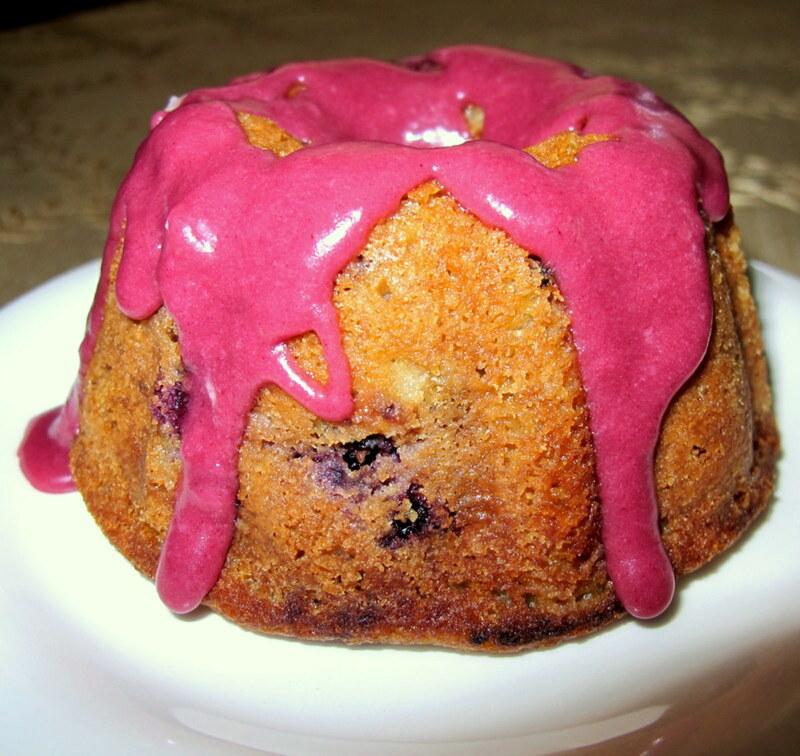 Great recipe for mini bundt cakes. They are so cute. Will have to find that pan at Wal-mart. I saw on a forum that you had "3" new hubs so I had to come and check them out. Voted up and pin it and shared this hub. Troyangeluk, this recipe is great for beginners. You only need one mixing bowl and it's pretty foolproof. I'm sure your wife would be very impressed! : ) Thank you for coming by. I think im going to ask the wife to try to make these, I'm not much of a cook but might try them myself, thanks for sharing this :). 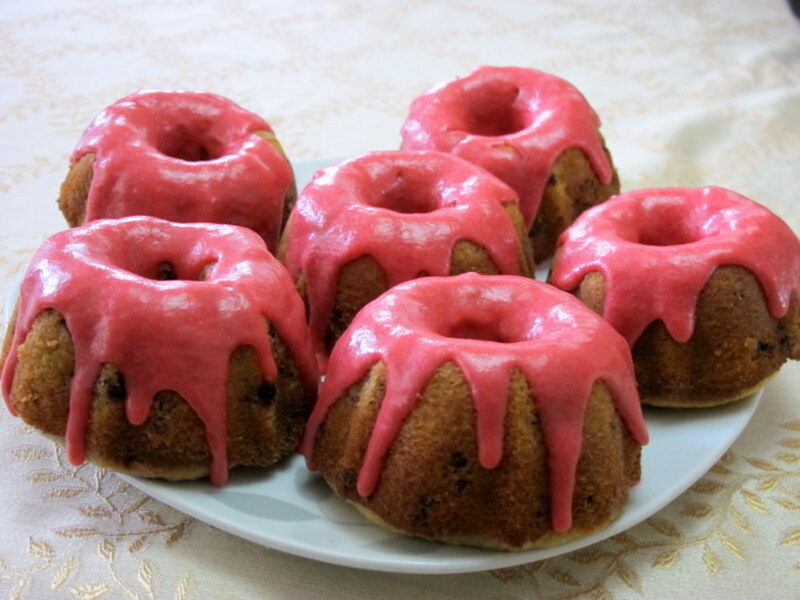 Wow...blackberry and lemon flavors in mini bundt cakes sounds delicious. While we cannot always find fresh blackberries, blueberries are often available. I don't have the mini bundt pan but have cupcake and mini loaf pans which I am sure would work just as well. Thanks for your recipe. You are quite the good cook and baker judging from the recipes you share. Millionaire Tips, I hope you can use your pans soon! 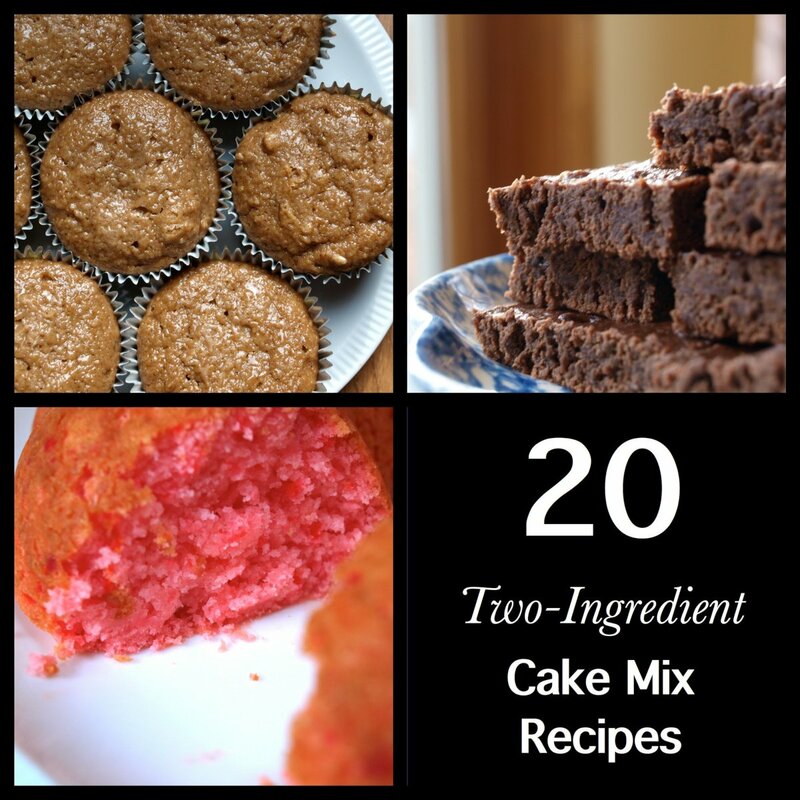 This recipe is so much easier and faster than making a large cake from scratch. Enjoy and thanks for coming by! 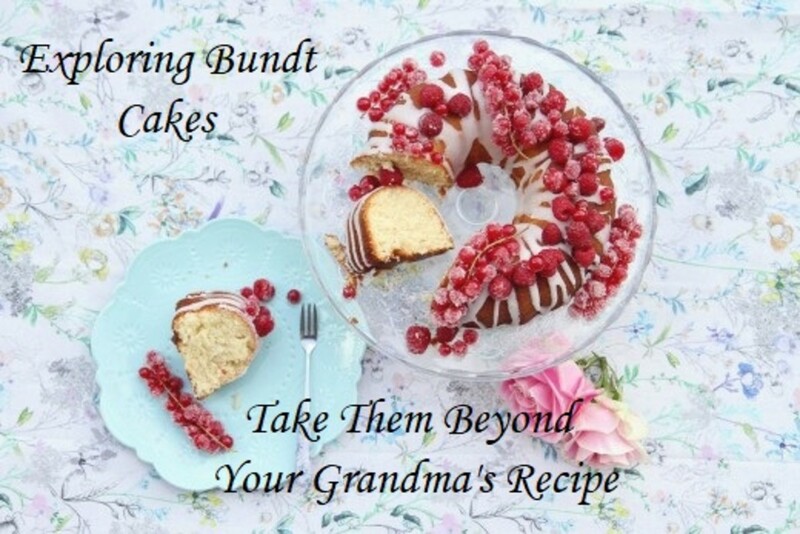 Sgbrown, I hope you can find the mini bundt cake pans. They really are adorable and make such nice gifts and desserts. Thank you for your comment! 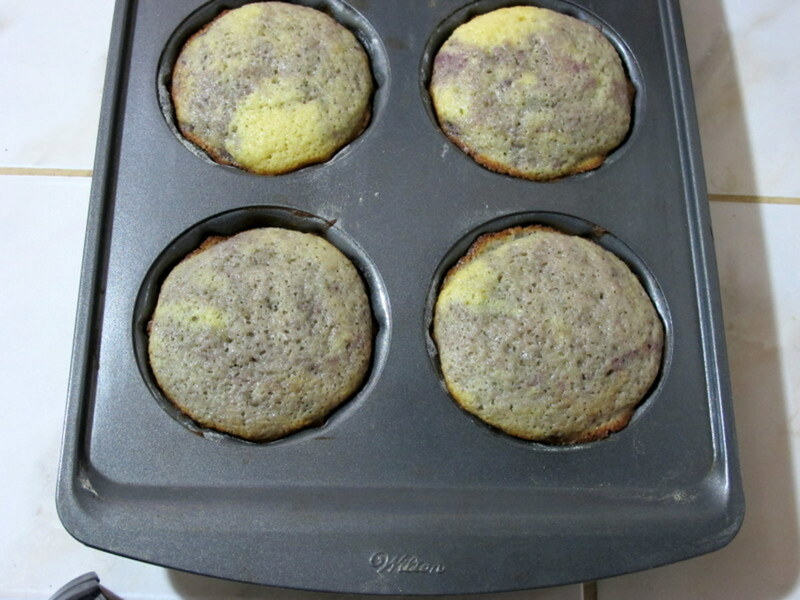 I bought a couple of pans with these little cakes, but haven't gotten a chance to use them. They look so adorable! Voted up. These look absolutely yummy! The flavour combination is right up my street, love berries and lemon!! The bundt tins look cute, I am not really familiar with them but would love to give these a go! Voted across the board on this, shared and pinned to my delicious deserts of yours!! Happy New Year my friend, may 2013 bring all you wish for and more. MissyMac, what a great deal! Enjoy the recipe! I found a mail order company that sells the mini pans "signatures". You can get 4 at the price of $15. Thanks again for the delicious recipe. I hope to soon use. Carol, I'm glad you like these adorable little cakes! I'm always surprised by how brightly the blackberry juice colors the glaze. Thanks so much for the pin and comment! Missy Mac, that's a great point about limiting calories with mini bundt cakes. The flavorful glaze makes the cake seem even richer. I hope you can find the pan. I use mine a lot! I have to say that these cakes not only look delicious but adorable..I hope that isn't the wrong word. I could take a bite right now.. Going to pin this for others to enjoy. I love it!. I was wondering where to find the mini cake pans. I will do a Google search and perhaps Target/Walmart may have these pans. These would be great treats for dieters to limit caloric intake. Thanks for the recipe.